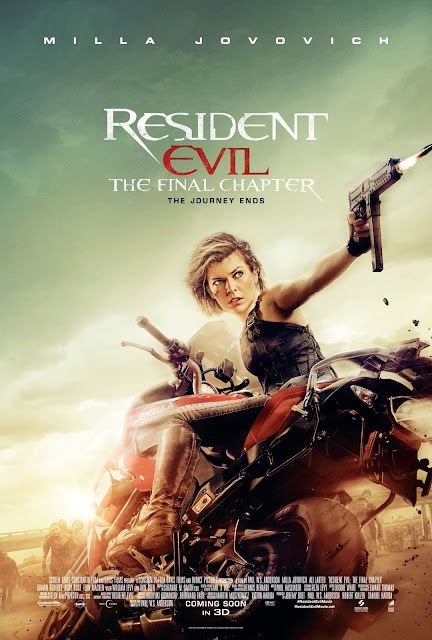 Columbia Pictures has unveiled the new poster artworks for its eagerly anticipated action thriller Resident Evil: The Final Chapter, the sixth and final installment in the astoundingly successful film franchise adaptation of Capcom’s hugely popular video game series, having grossed over $1billion worldwide to date. Check out the one-sheet posters below and watch Resident Evil: The Final Chapter in Philippine cinemas February 01, 2017. 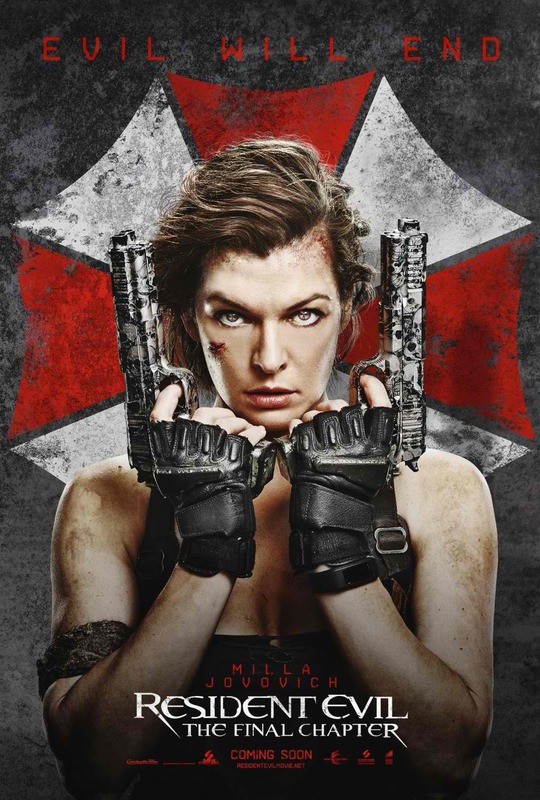 Among the diverse group of acting talent are returning stars, Milla Jovovich reprising her starring role as Alice, Ali Larter (Resident Evil: Afterlife), as Claire Redfield, Shawn Roberts (Resident Evil: Afterlife), as Albert Wesker, and Iain Glen (Game of Thrones, Resident Evil: Extinction) in the role of Dr. Alexander Isaacs, and newcomers to the franchise include Ruby Rose (Orange is the New Black), Irish actor Eoin Macken (The Night Shift), Japanese television personality and model, Rola, as Cobalt, South Korean actor, Lee Joon-Gi (My Girl) as Commando, British actor, Fraser James (Law & Order), with Latin American actor, William Levy (Term Life). Writer, Director, Producer and franchise veteran, Paul W.S. Anderson returns to helm the project reuniting with his long-term producers Jeremy Bolt, Robert Kulzer and Samuel Hadida and Victor Hadida are executive producers. The creative production team includes Director of Photography, Glen MacPherson (the Resident Evil franchise); Production Designer, Edward Thomas (Doctor Who); Costume Designer, Reza Levy (10 000 B.C. ); Visual Effects Supervisor Dennis Berardi (Fight Club; TRON: Legacy), and Editor, Doobie White (Crank: High Voltage).